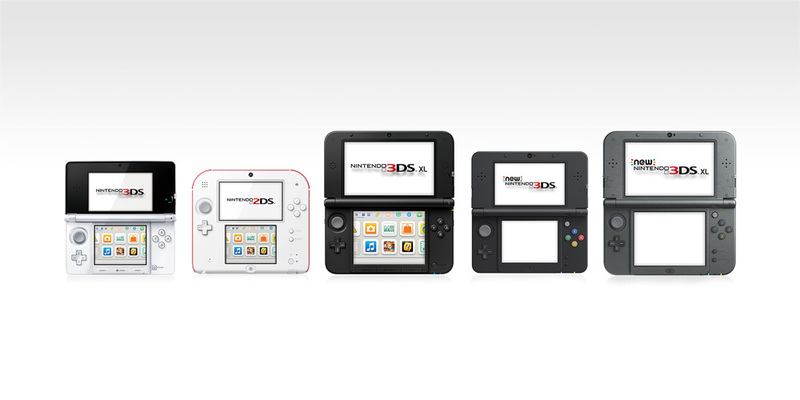 Dozens of Nintendo 3DS family system titles are enhanced with StreetPass functionality. 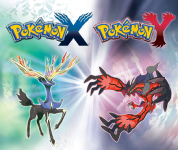 Exchange data to unlock extra content, open up additional gameplay possibilities and uncover unique new ways to enjoy your games, only with StreetPass on Nintendo 3DS. 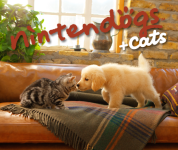 Find new friends – or foes – in Fire Emblem: Awakening, present your pet to other players in nintendogs + cats, and more! 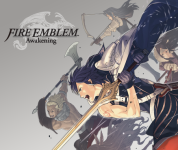 View a complete list of StreetPass compatible titles now! Cross roads with loads of new competitors! 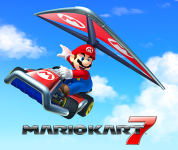 Mario Kart 7 exchanges Mii characters, player names and community information, as well as ghost race data, so you can directly challenge the times of all that you meet! Build a whole community with StreetPass! 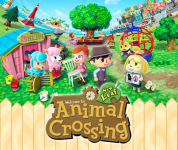 If you walk by an Animal Crossing: New Leaf player, their house data will be shared and added to the Happy Home Showcase. Have a poke around and pick up some décor tips – and if you see any items that you like, why not order them for yourself? Compete against other players in StreetSmash! 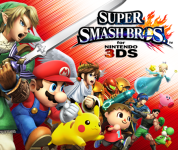 Whenever a Super Smash Bros. for Nintendo 3DS player encounters another, they automatically exchange character tokens. Enter StreetSmash and use your own character token to try to knock your opponents' tokens off the map! Enlist the help of other players! 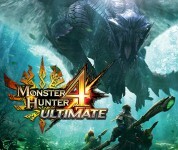 Meet another Monster Hunter 4 Ultimate player on the road and you can recruit them to undertake tasks on your behalf. Get other hunters' Guild Cards, hire them for a quest, then check in on them and collect the rewards! Earn PokéMiles whenever you meet another Pokémon Trainer. Build up enough and you can buy rare items, including Heart Scales and Rare Candy, to help you on your quest to become a Pokémon Master! 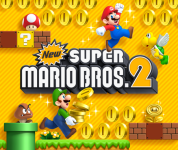 Show off your skills in Coin Rush challenges, then send your best score out via StreetPass. Beat another player’s record and you’ll receive the same number of Coins that they earned, boosting your own Coin total even higher! Remember, you’ve got to grab a million! Select a team of your strongest heroes, then send them out to battle against all those that dare challenge you. StreetPass teams will appear on the world map, ready to be challenged at any time during the campaign. If you don’t feel like fighting a friend, hire or barter with them instead! Introduce your beloved pets to everybody! Exchange your favourite photos of your fuzzy friends, and choose a gift to automatically send to people you encounter. Their Mii character and pet might even show up in your game: on walks, in the park, or as a rival in a contest!